This is my current build. It started off as a completely different PC (See my first build) and slowly parts were swapped out to get to where I am now. I use this machine for movies, emails, web browsing and of course: gaming. I don't consider myself a modder, but I've tried to make my rig aesthetically pleasing because after all I do have to look at it all the time. The red/black builds are really popular, but red has always been my favourite colour so I just had to, and the parts are aplenty. If I could have done anything different, I wouldn't have bought the V300 SSD in my first build, I would have gotten an H100i GTX, and I would have purchased a higher rated power supply; not that this one is bad but it's not efficient. -I am aware my cable management is **** and my desk had some crumbs on it, yes I eat at my desk sometimes. -Feedback, questions, suggestions, and criticism are appreciated. Really, really solid performance. Runs much hotter at 4.0Ghz than my FX-6300 did at 4.8Ghz. 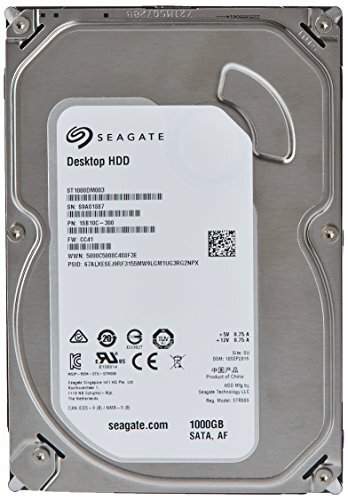 Would recommend if you can get it on sale, otherwise go for a Skylake. Stock fans are AWFUL! They have no static pressure. 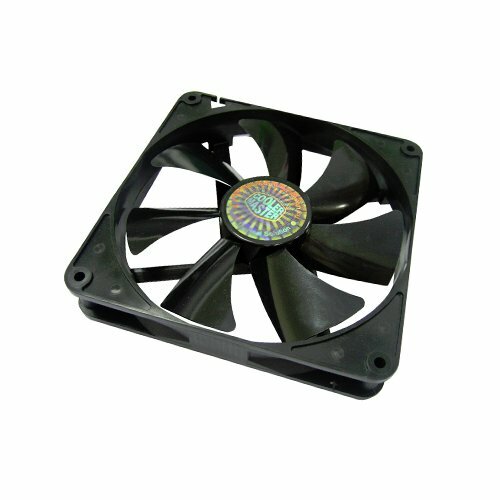 No pump noise, mounts easy, has a rubber gasket to isolate the fans. Would recommend if on sale. Solid board with good features. Audio boost is great. The SATA ports are in a bad spot, right behind the GPU. It looks nice...... It's RAM, what else is there to say? Good value, great speed. 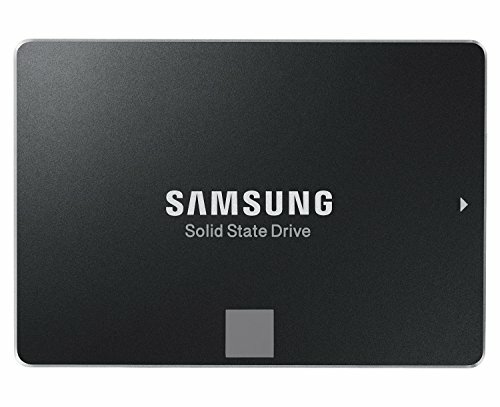 Probably the best SSD at this price point. 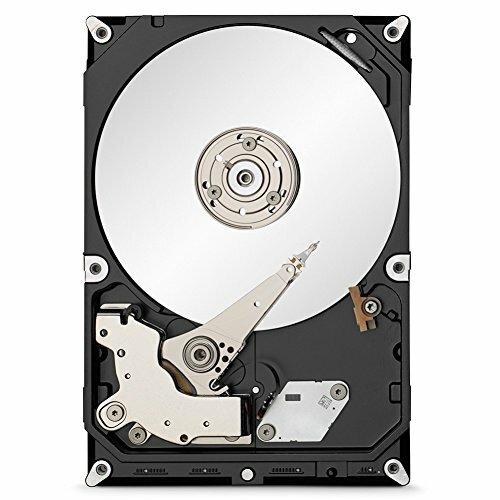 Quiet, very fast for an HDD, faster than my Kingston V300. Low price too. I like some features but it's quite buggy. Super fast for the price, I wish I bought a black or red card, but that's my fault. Extremely quiet, move air at low rpm. LOVE this keyboard, sounds nice, feels nice, looks good. I love the brown switches, good balance. Mediocre sound, good lows and mids, highs are missing. Bass is strong. 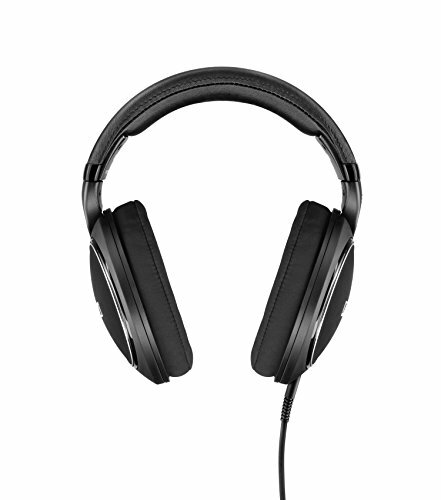 Comfortable and sound isolating. 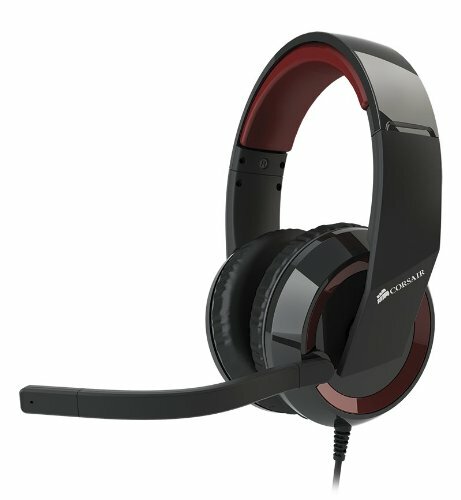 how are the 6300 and 390 working out together i have a 6300 and want to get a 390 is it worth it? in your opinion. So far I haven't experienced any issues and I don't believe that my 6300 is bottle-necking my 390, although it is currently overclocked to 4.7Ghz. I would recommend the combo for medium level gaming. I've been playing a lot of Fallout 4 and I hit about 30 fps at the bottom end. 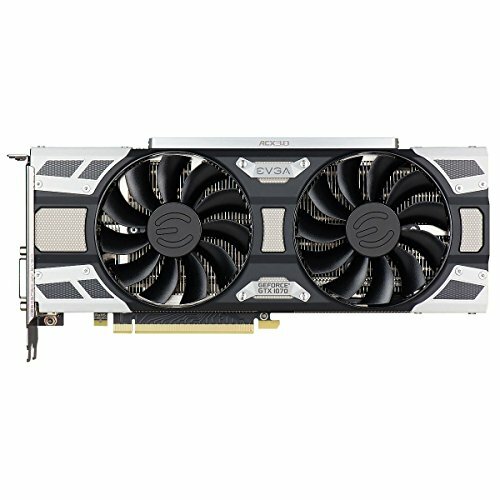 The 390 is currently the best bang for your buck GPU on the market (This will change depending on sales) and the 6300 is a good processor for the price. 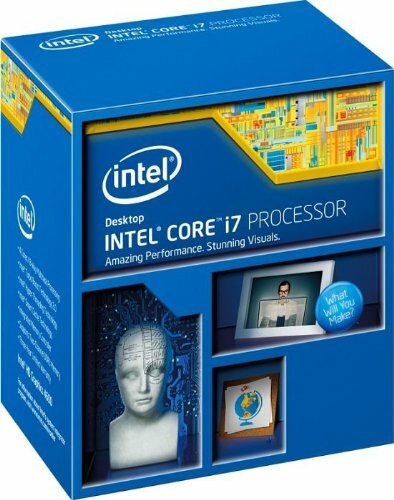 However, if you are looking to get into 1440p or 4k I would buy an i5-4690k or I7-4790k. 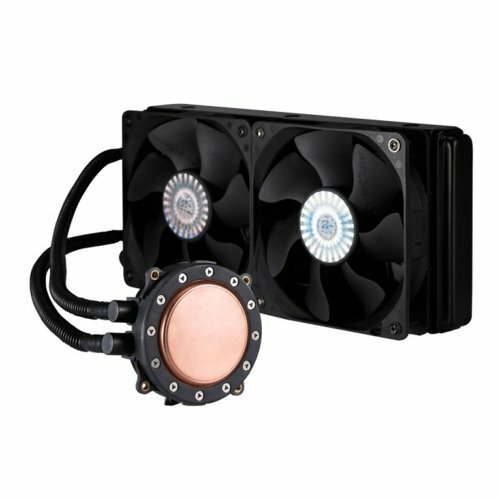 The cooler I'm using is the CM Seidom 240M, it has Silencio fans which are pretty quiet, and since the cooler is so effective you can create custom fan curves in SpeedFan to reduce the noise. The 212 EVO with a single fan is reasonably quiet and if you have headphones in or audio coming through your speakers you won't even notice it at all. If you want something that cools really well and is quiet get a 'be quiet dark rock 3'. 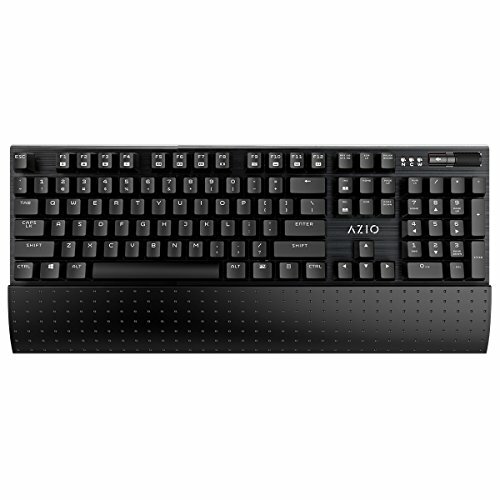 Is the keyboard any good? I am thinking to buy it as my first mechanical keyboard. I like it a lot so far. It has brown switches, which aren't as click-clacky as reds, but still feel nice. They're a good balance if you do a lot of gaming and a lot of typing. I'd recommend it for the price. how's that chair treating you? and where can I get one? How loud is the system? I am most likely going to purchase this case but I would first like to know the audible noise coming from the case. 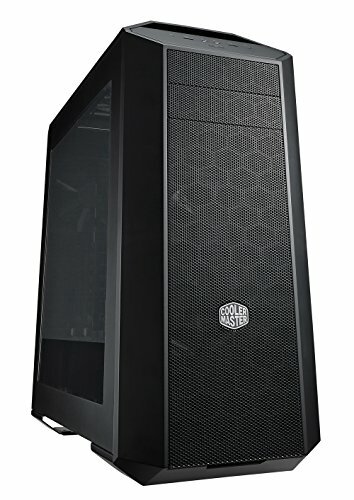 There is no sound dampening material on this case, and it does have quite a lot of airflow so if you choose components that are loud you will hear them. My system is fairly loud because of the SP120 fans.